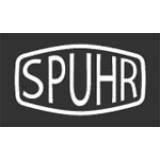 SPUHR Interface for Angle Cosine Indicator (ACI) & Angle Degree Indicator (ADI) Non QD Ve..
SPUHR Interface for Angle Cosine Indicator (ACI) & Angle Degree Indicator (ADI) Quick Det..
SPUHR Interface for assembling Doctor or Burris Fastfire. 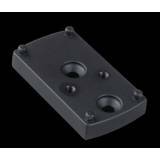 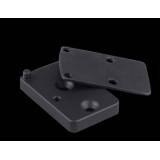 ..
SPUHR Interface for assembling Trijicon RMR to scope mount. 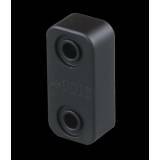 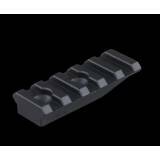 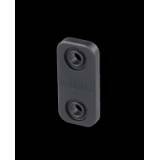 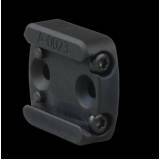 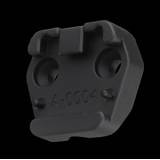 ..
SPUHR Picatinny Rail 55mm Interface for SPUHR ISMS or Separate Rings ..
SPUHR Spacer for Interface - 10mm ..
SPUHR Spacer for Interface - 4mm ..